These are the hidden words which the living Jesus spoke, and Didymos Judas Thomas wrote down. What were Jesus’ original teachings, and how do they differ from the story told by the Christian church? What is the real story of early Christianity? Can we find a Jesus that is relevant as a spiritual guide for people today? These and many other questions are addressed in this popular presentation of the teachings of this mystical Christian text. 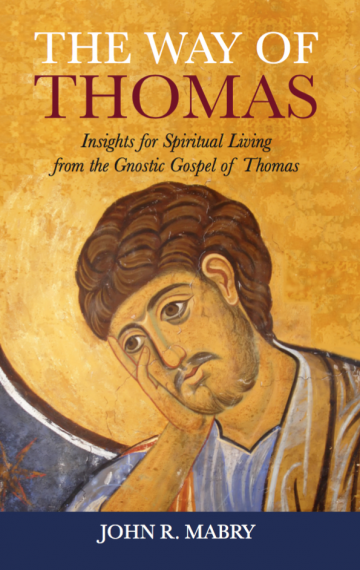 With the discovery of the Gospel of Thomas in 1945, scholars now believe we have a document closer to Jesus’ actual words than we have ever possessed before.